In the February 2018 FreeNAS newsletter, we surveyed over 1,500 FreeNAS followers to see how people use FreeNAS around the world and what interests them. 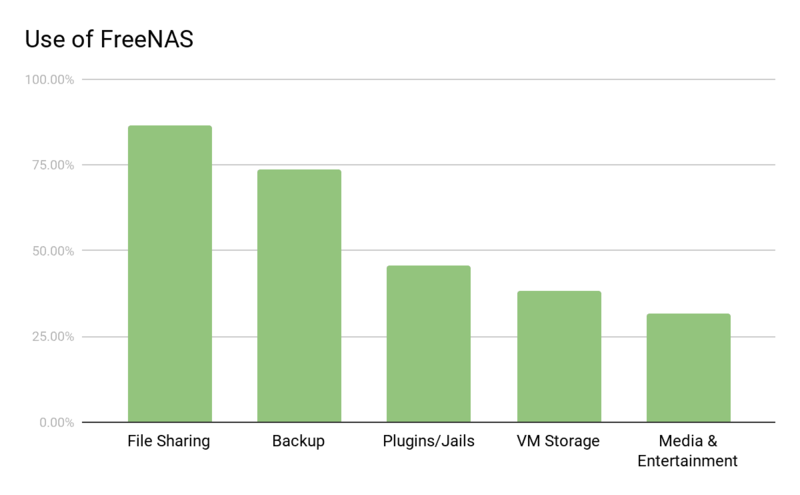 Nearly 75% of our respondents use FreeNAS for personal use and over 25% are using FreeNAS in a work environment. 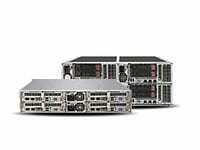 We asked how many users built their own (DIY) using new hardware, recycled hardware, or purchased a pre-built system like a FreeNAS Certified Server. 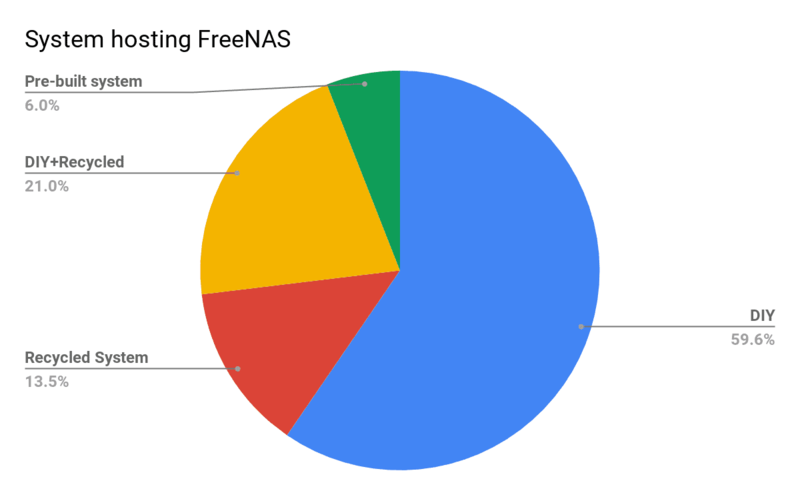 We found that almost 60% of FreeNAS users build a system themselves, 13.5% recycle old hardware, almost 21% did both, and 6% purchased a pre-built system. 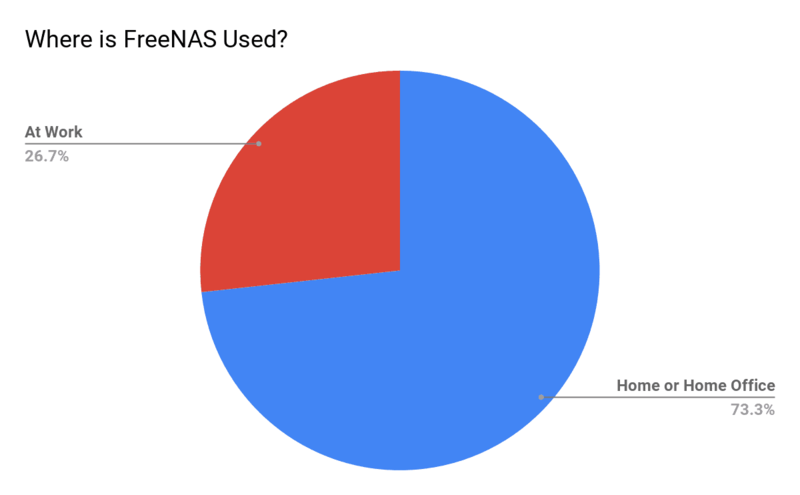 To help determine which FreeNAS features are the most important to users, we asked respondents how they use their FreeNAS system. The number one use case is file sharing followed closely by backup, plugins, VM storage, and media streaming or editing. Since the top use cases involved backups and file sharing, we intend to provide more in-depth information for these use cases in a future post. I hope you found this information interesting; we sure did. 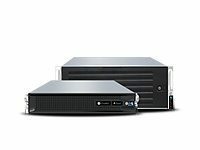 Keep an eye on the blog and FreeNAS newsletter for more information on the use of FreeNAS. 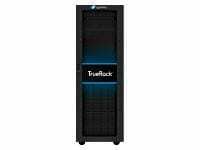 I am a DIY FreeNAS business user. 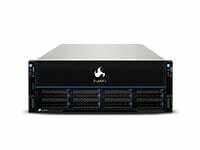 I primarily use FreeNAS as NFS servers to my VMware ESXi systems. 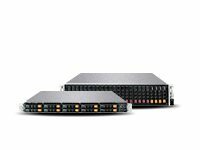 They are mostly used to hold backup images from my ESXi servers. 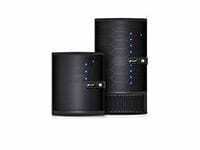 In the beginning several years ago, I instantly liked how easy FreeNAS was to configure. 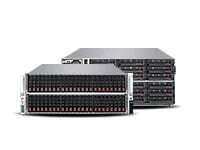 And , I only have 6 Gig SAS drives , but thanks to real-time ZFS file compression, my FreeNAS system is usually able to sustain faster network transfer speeds than my 6-Gig SAS drives (which are connected to a single SAS controller). many transfers at same time can seriously degrade transfer HDD write times because on many copies at the same time , there are constant hdd seeks. So, If you have lots of stuff to move/copy, copy one file or one directory at time instead of many copies at the same time. This simple trick can usually increase your copy time by 2x or more.